Producer Rohit Adhikari confirms Aashirman DS Joshi and Shilpa Maskey to play the lead roles in his next. The film titled ‘Breakup’ will be directed by Hem Raj BC. While Aashirman debuted with recently released ‘Gangster Blues’, Shilpa hasn’t been seen in a Nepali film yet. With the announcement of a new film, ‘Gajalu’ producer Rohit Adhikari also confirmed the lead actors for his next. Titled ‘Breakup’, the film will see the lead pair of Aashirman DS Joshi and Shilpa Maskey. The film that will be produced under the banners of Rohit Adhikari Films and Happy Planet Films will bring the director-actor duo of Hem Raj BC and Aashirman together again, after the recently released ‘Gangster Blues’ that introduced the actor. Shilpa Maskey, on the other hand, is a new face for the Nepali cinema. The UK based model, actor and dancer who has so far been seen in various music videos and ads was also a part of Benedict Cumberbatch starrer 2016 film ‘Doctor Strange’. 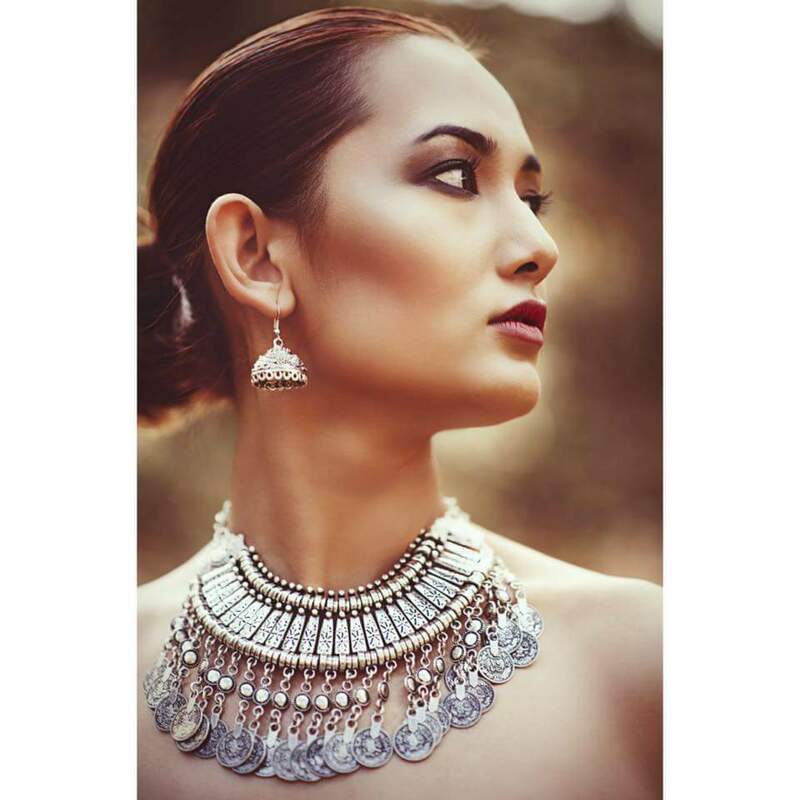 She recently also shot for a Bollywood biopic film titled ‘Gold’ – scheduled to release next year – that stars Akshay Kumar, Mouni Roy and Amit Sadh in the lead roles. 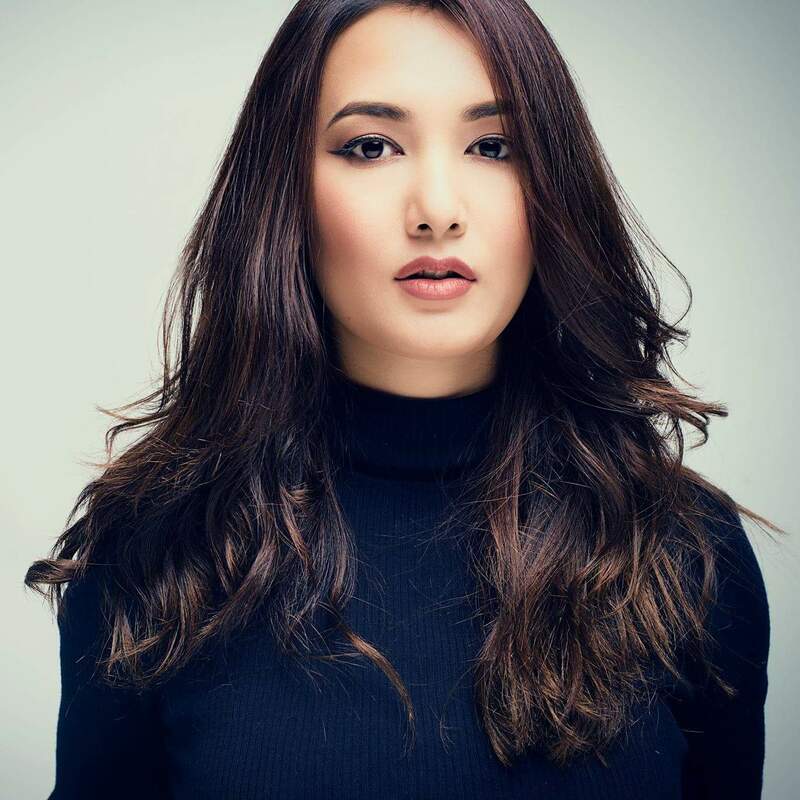 Maskey had recently also signed a film by Milan Chams, but ‘Breakup’ would most probably be her first released Nepali film as the latter is going on floor before the former. ‘Breakup’ is a love story that would be filmed in various locations across Nepal and the UK. The film is expected to release in the first quarter of 2018.